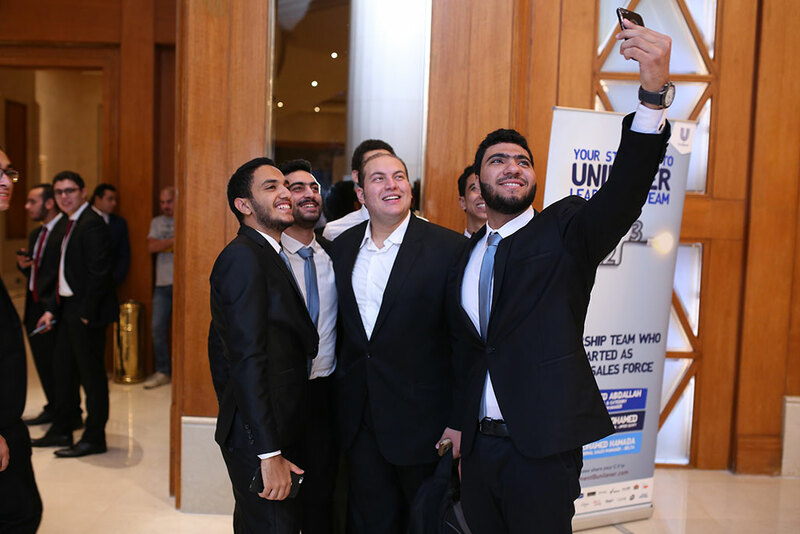 On 9 July, 1,550 Enactus Egypt supporters descended on the Intercontinental City Stars for the country’s National Competition. 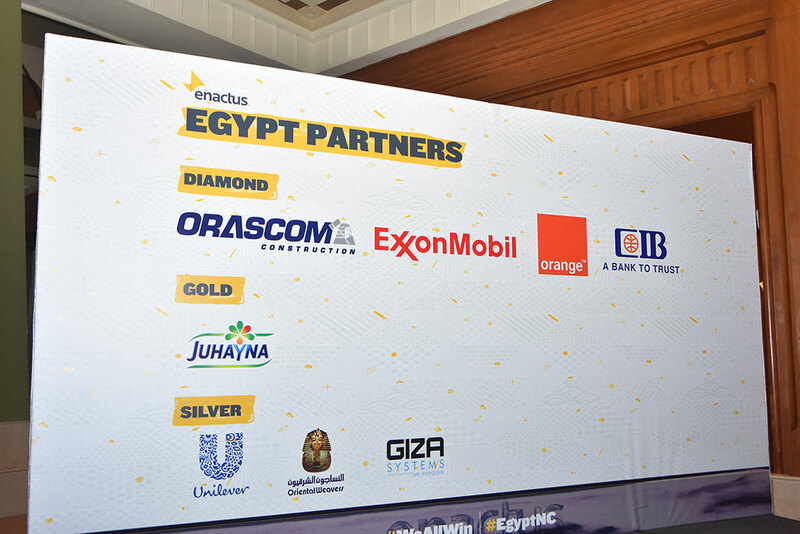 Not only would judges be selecting the top team in the nation, but also the team that will represent Egypt in the Enactus World Cup, taking place this September in London. 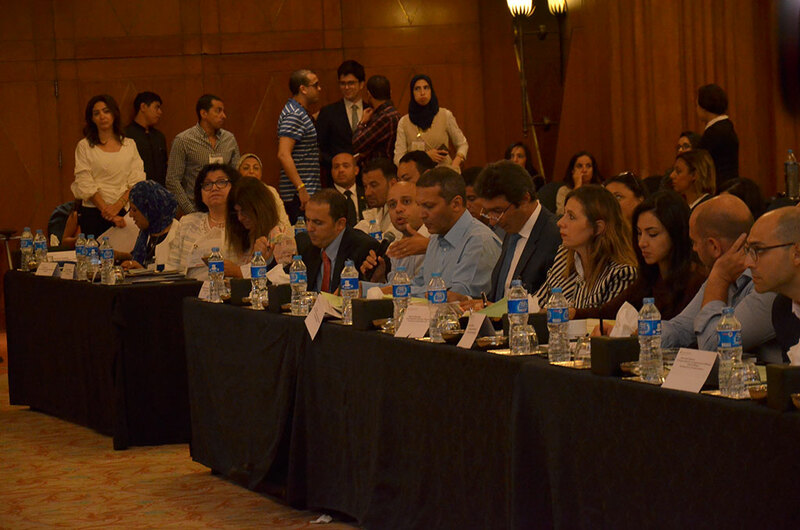 The event, sponsored by Orascom Construction, kicked off with the first round of competition where 28 teams shared how they improved lives through entrepreneurial action with 58 executives serving as judges. 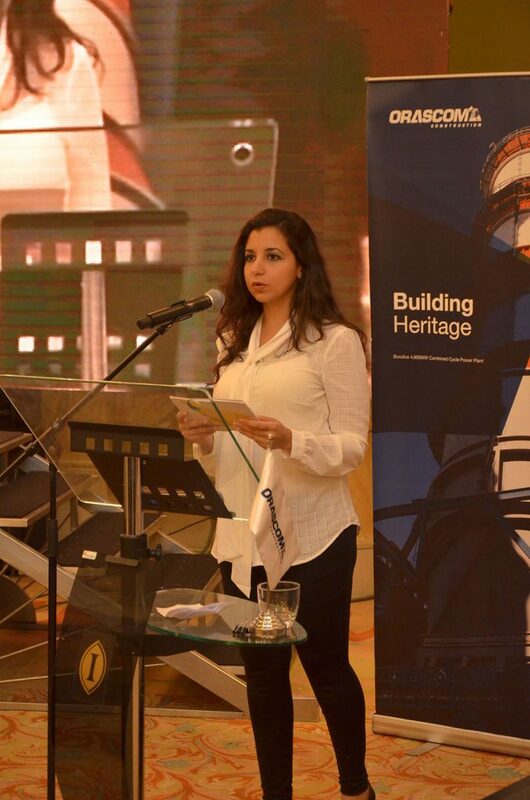 Those judges narrowed the field to a final five teams, who then presented to all attendees on the main stage. At the end of the day, judges selected the team from Cairo University as the 2017 Enactus Egypt National Champion. 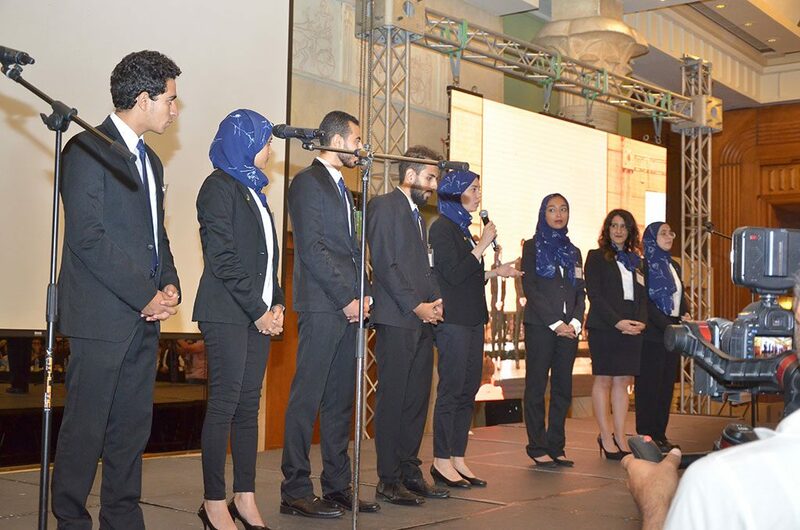 They will now prepare to represent their country at the Enactus World Cup, with plans to share their work using the latest 3D printing technology to make less expensive and highly functional prosthetic hands. Of course, the day included more than just the competition. 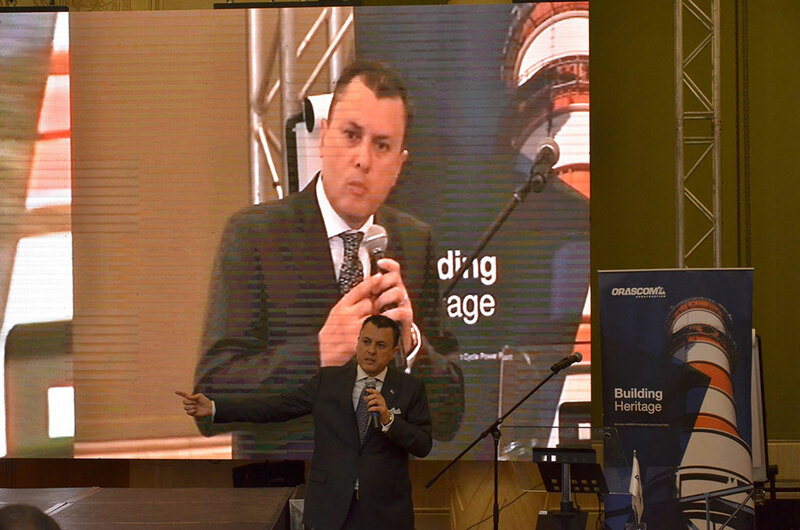 Attendees heard from two impressive speakers: Heba Iskander, BAC Member and Corporate Development Director for Orascom Construction, who spoke about his company’s continuous support of Enactus Egypt, driven by their shared belief in education and youth development; and Ahmed Issa, CEO of Retail Banking for CIB, who shared his personal career journey with the students. Of the 1,550 people in attendance, 1,350 of them were students so you can only imagine the energy and enthusiasm on display that day! Just take a look at some of the social posts shared by the teams. 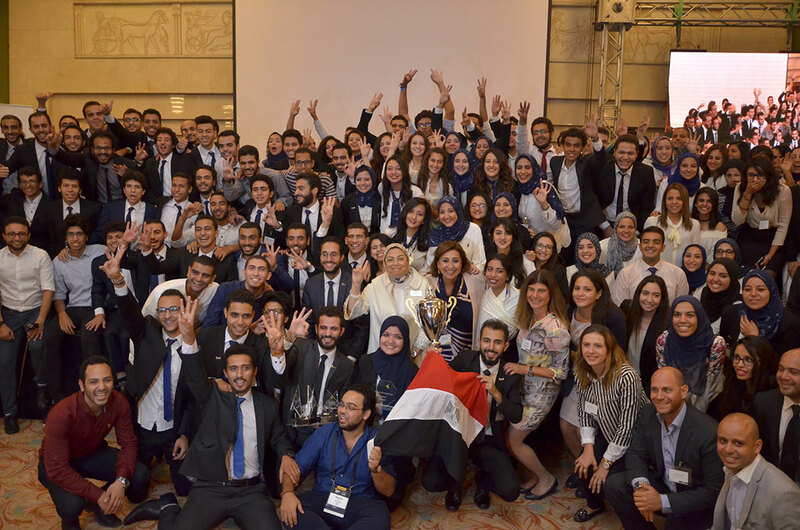 Can’t get enough of the highlights from this year’s Enactus Egypt National Competition? Then don’t miss this great flashback video!